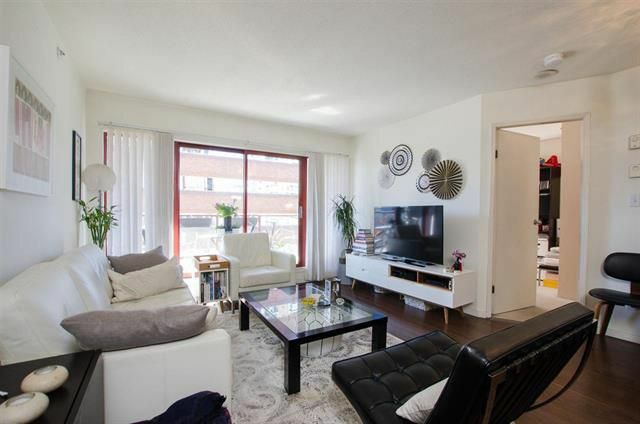 A bright and airy 2 bedroom, south facing home with Balcony very usable balcony space). 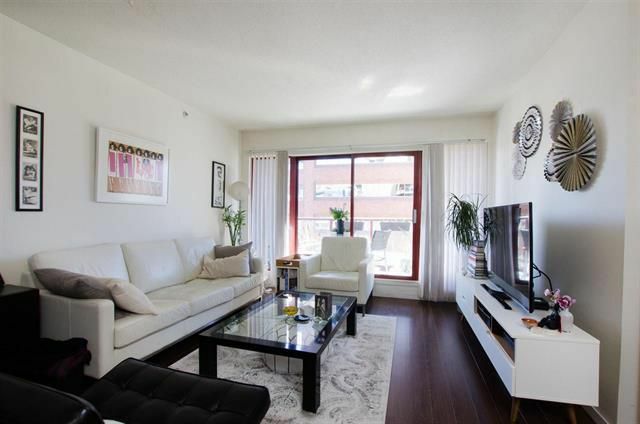 Very nice floor plan separating bathroom and bedroom on each side of the unit with Living area and Dining area down the middle. Very generous balcony off of the Living Room. Lots of potential and would adapt beautifully to a full reno. 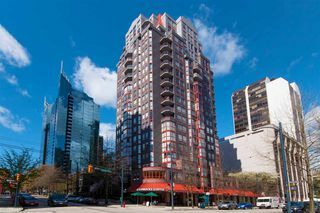 In the heart of Downtown, 811 Helmcken comes with its own Starbucks right downstairs and is within blocks of Movies, Sports Venues, Shopping and dozens of great restaurants! 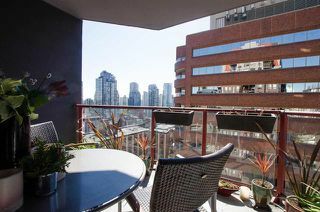 Easy access to Downtown on foot, or out of town by car with fast access to Burrard, Granville or Nelson!